The Haltech intake Air Temperature Sensor (ATS) provides instantaneous intake air temperature information to the Electronic Control Unit (ECU). The ATS is a critical component of the engine management system as air temperature directly effects air density (as air gets hotter it gets less dense). The Haltech ATS is made to OEM specifications and couples with a weatherproof wiring connector. 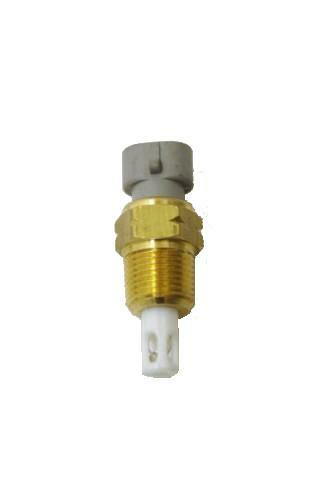 An intake Air Temperature Sensor should be used with all engine configurations. The Haltech Air Temperature Sensor includes plug and pins.